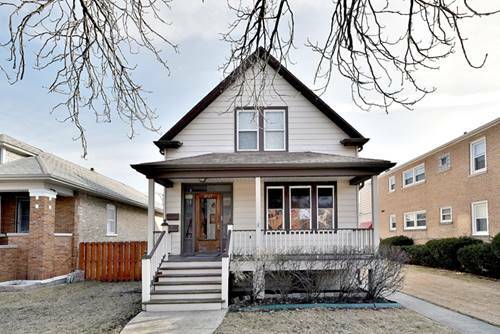 3 bed, 1.1 bath Jefferson Park Bungalow with many recent upgrades! 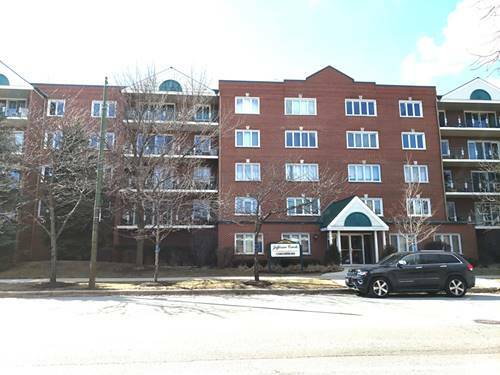 Walk in and be welcomed by hardwood floors throughout the first level with original baseboards and crown molding in the living and dining room. 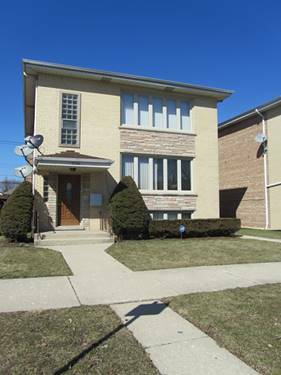 Completely remodeled kitchen with ample counter space, new stainless steel appliances and custom back splash. 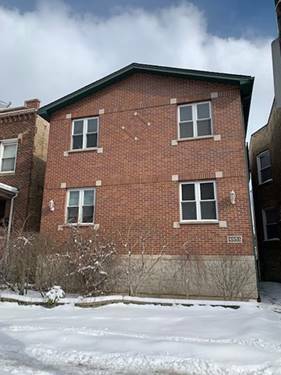 2 first floor bedrooms with hardwood and a full completely remodeled bath with heated floors. To complete the main level is a enclosed back porch for year round enjoyment. The second floor offers a massive master bedroom with huge closet, half bath and bonus room perfect for an in home office. Unfinished basement has been recently painted and is home to the washer. Fenced backyard with a brand new 2 car garage. 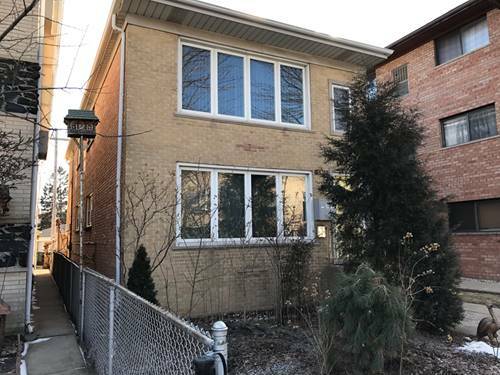 Other recent upgrades include: windows, siding and gutters, copper plumbing, insulation, a/c unit, front porch, and new landscaping. 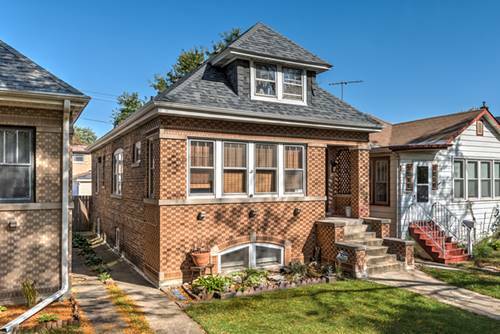 Close to parks, blue line, busses, O'Hare and grocery shopping. 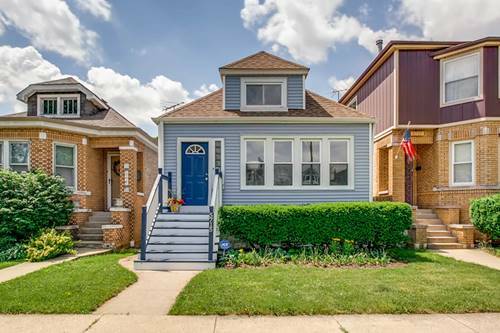 You can't miss with this beautiful Jefferson Park Home! 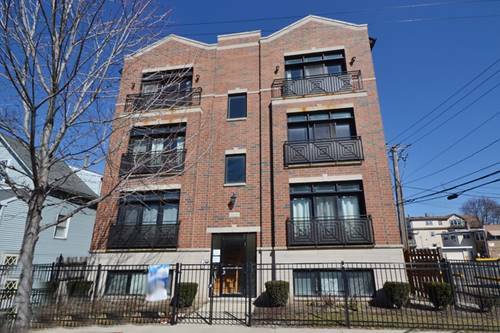 For more information about 5715 W Grover, Chicago, IL 60630 contact Urban Real Estate.